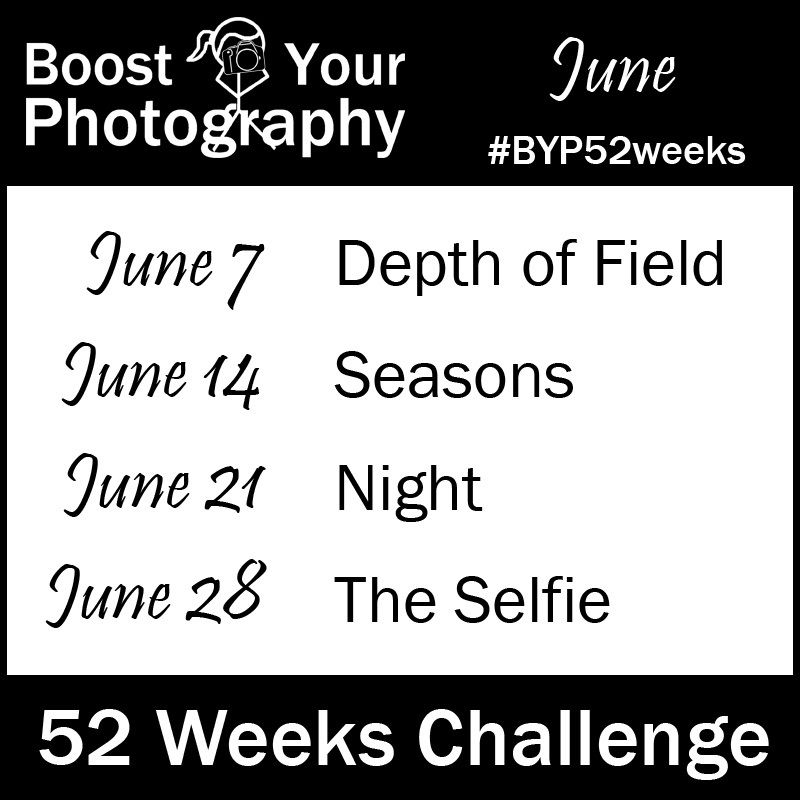 Here are this month's topics for BYP 52 Weeks Challenge. New members are always welcome. Join here. 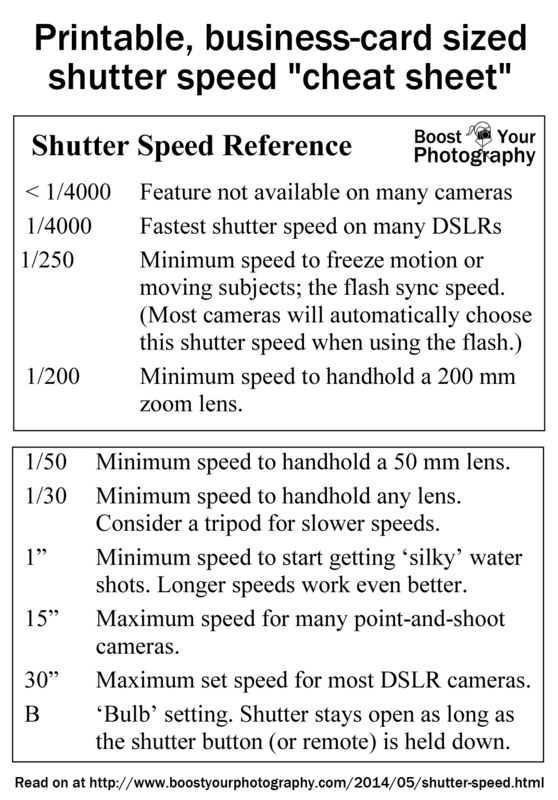 Shutter Speed Guidelines. Do you know which shutter speeds to use in which situations? Need to know how best to freeze motion or to capture silky water? This quick overview of shutter speed guidelines (plus cheat sheet) has your answers. Creative Ideas using Shutter Speed. Round up of how to and inspiration posts using shutter speed, including jumping, waterfalls, star trails, and more! ISO Basics. 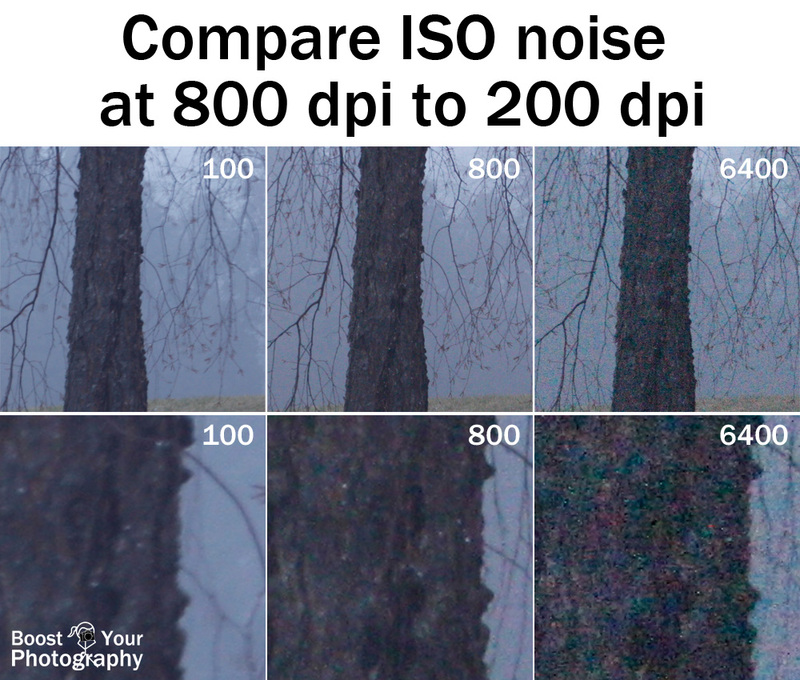 Get the details you need about ISO and understand the impact of shooting with lower vs. higher ISO values. Flipped Reflections. 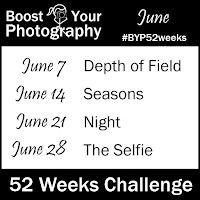 Need some fun photography inspiration? 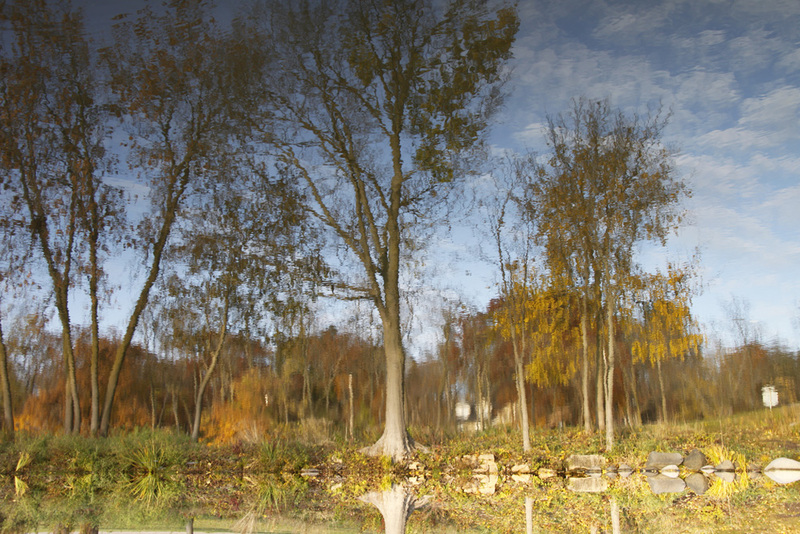 Try a flipped reflection shot. Spring Round-Up. Get three months of great posts all in one place. 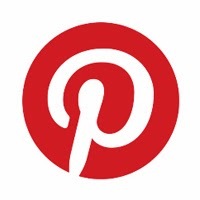 The 2014 Spring Round-Up details every post from March through May. 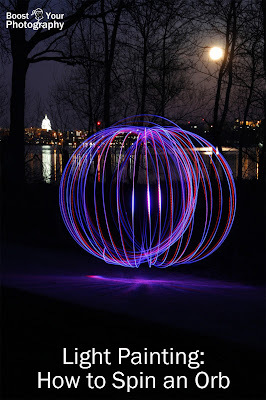 Light Painting: How to Spin an Orb. This article walks you step-by-step through the process of spinning and creating orbs with light painting. All you need is a bright LED light, a tripod for your camera, and a little bit of practice. You'll be surprised at how easy these are to do! 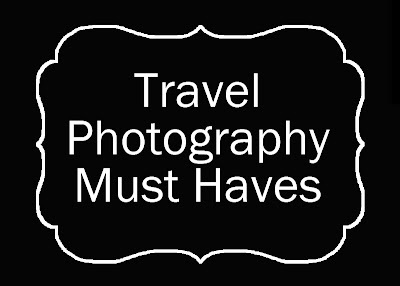 Travel Photography Must Haves. Don't leave for your next summer trip without making sure you have all the travel photography supplies you need! This quick article will get you started with all the basics for bringing back home amazing travel photographs. Be a Local Tourist: Photograph a Farmers' Market. 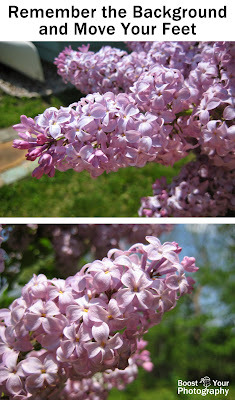 Photography opportunities are all around you. Take a trip to your local Farmers' Market to discover a wealth of photographic options. Practice your street or travel photography, zoom in on some curious details, or just wait for inspiration to strike! Remember the Background and Move Your Feet. This article focuses on an oft-forgot point of composition: the background. Rather than getting sucked into your subject, take the time to pay attention to the background and see how moving your motion or perspective can make an immediate impact.